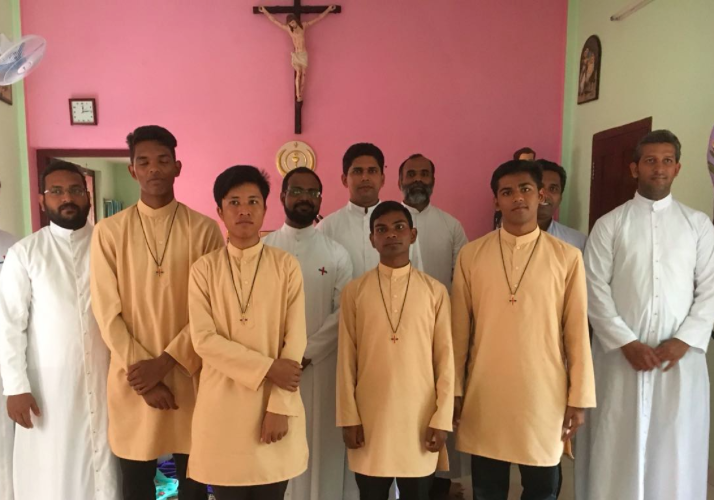 The community celebrated the titular feast of the Vice-Province, St. Micheal of the Saints and Bros. Shobaram, Bridhi, Walter and Emmanuel were received into the postulancy program by Fr. Xavier O.SS.T. Best wishes and prayers for the Postulants.